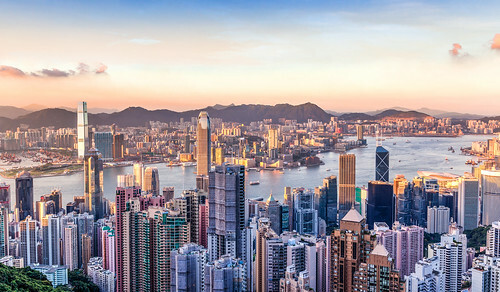 Explore the Far East and visit lively cities and breath-taking natural splendour. Visit metropolises like Hong Kong and Tokyo or enjoy the breath taking landscapes of Vietnam. If shopping’s your thing, Dubai is the place for you or for a city break buzzing with night markets, check out Kuala Lumpur. South East Asia has it all; natural beauty, amazing wildlife, exciting cities and incredible food. Make sure to try some Vietnamese spring rolls and Malaysian Laksa soup! From water-borne adventures and cultural diversity, the Canary Islands offer a varied and exciting winter warmer destination. With a mix of African, European, and South American cultures every day brings you something new. Sample sweet Spanish wine, savour delicious Canarian potatoes served with colourful sauces and enjoy some drinks in town after the sun goes down. 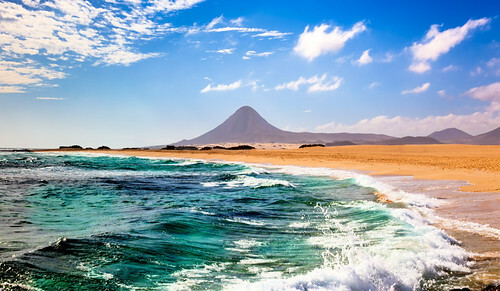 With beautiful oceanic skylines, sunsets and the world-famous black beaches the Canary Islands are like none other. 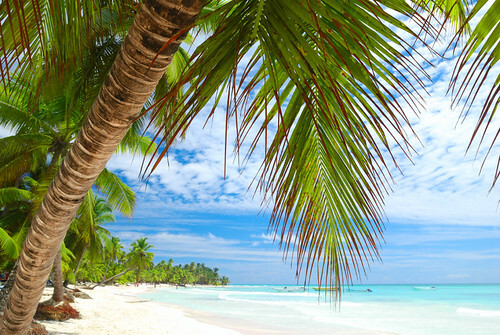 Spend an exotic Christmas in the Caribbean, the ultimate luxury playground that boasts breath-taking sandy beaches, turquoise waters, cloudless blue skies and vibrant palm trees. Get a taste for local Caribbean life with panoramic views, jerk chicken, native rum and experience all of the great Caribbean flavours. 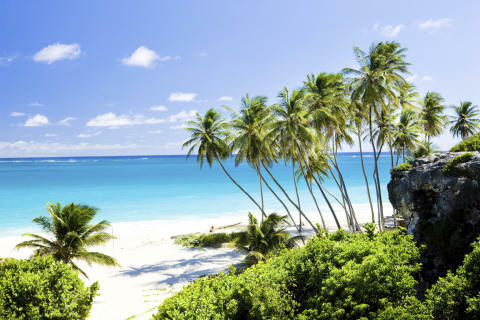 Check out the capital city of Barbados with plentiful shopping at upmarket boutiques on Broad Street and get transported to the candy-coloured architecture of St John’s, Antigua with kaleidoscopic coral reefs. Take an epic South American voyage to the thrilling Buenos Aires, full of passion, tango and sunshine. Explore Salvador - Brazil’s oldest city and real party capital- a tropical, soulful intoxication and funky town, home to world class carnivals. 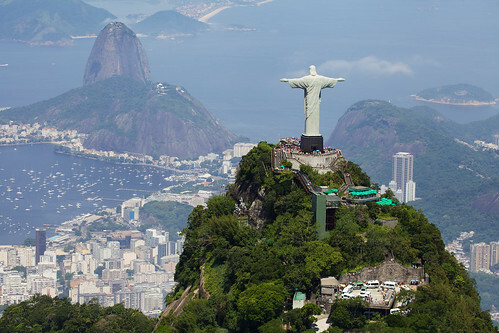 For the world-famous white sand beaches of Ipanema and Leblon, take a trip to Rio de Janeiro, known as the Cidade Maravihosa (Marvellous city) or let Montevideo inspire you with charming museums, contemporary art, and unique mix of people - a truly magical capital exploding with life. There are plenty of options for you to consider and with holidays like this on offer, you might be one of the few people actually looking forward to the winter! For more great ideas, visit our Warmer Cruising page and book yourself a spot in the sun!